Enhance with the autumnal colors of the great cinematographer Vittorio Storaro, the story has an intricately plotted screenplay and a beguiling jazz soundtrack. The so-called Tom Cruise of Brazil spoke with us about his fascination with Cervantes, with Don Quixote. You may recognize Rodrigo Santoro from his roles in movies like Love Actually, 300, What To Expect When You’re Expecting, and Che, among others. 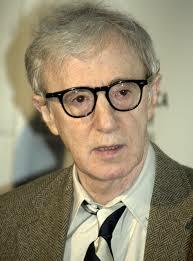 The Brazilian-born international talent has a range of films under his belt, from comedy to drama, action to foreign. 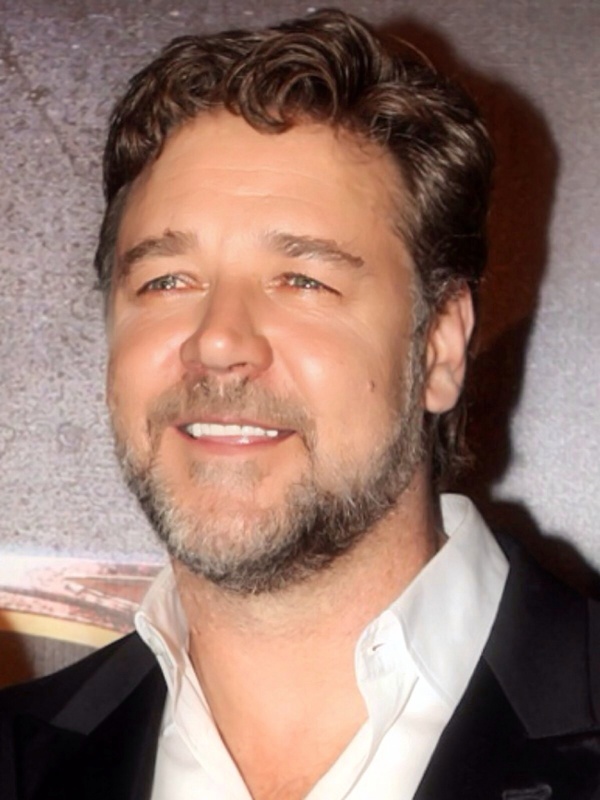 His latest subtitled flick has the 43-year-old actor playing Jesus, the more challenging role of his career. As a criminal psychopath implanted with CIA agent Ryan Reynold’s memories, Costner delivers his most energetic performance since Silverado. 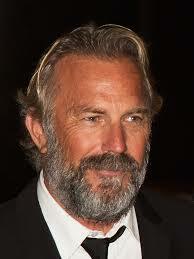 Kevin Costner’s newest bid for Liam Neeson–style late-career action significance proves to be one of his most solid. He’s the central figure in “Criminal,” a mind-meld espionage yarn featuring the 61-year-old as Jerico, a violent psychopath implanted with a dead CIA spy’s valuable memories. The latest Emmy winner talked to us in the Beverly Hilton Hotel about her amazing year, her fascination with Shonda Rhymes, creator of the show, and her interest in other cultures. 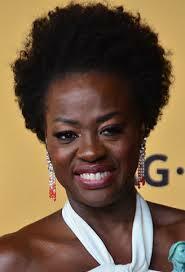 Seriously, who wouldn’t want to be Viola Davis? 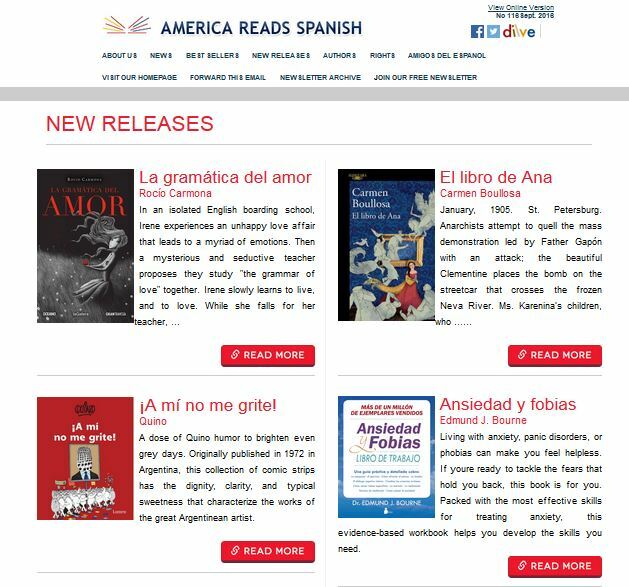 This Newsletter features new releases like "La gramática del amor" by Rocío Carmona and ¡A mí no me grite! 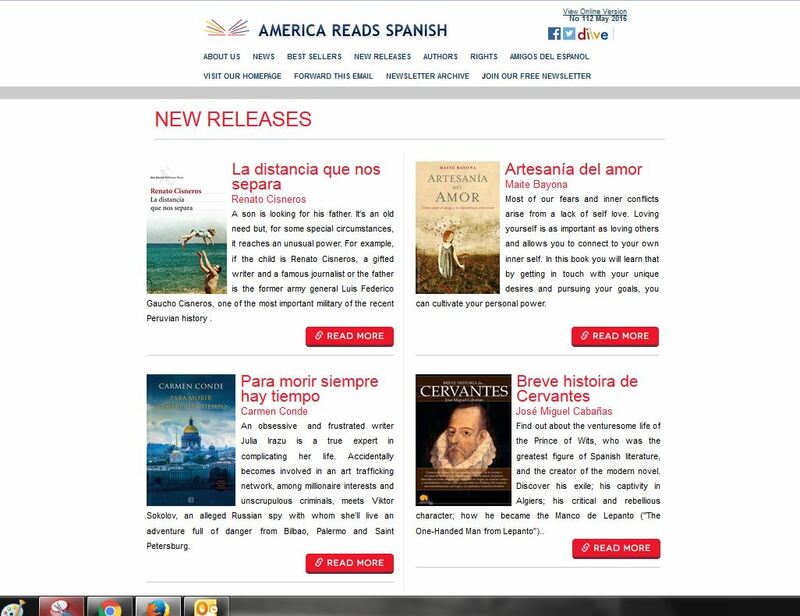 by Quino, an interview with Daniel Fernández (Edhasa Editor) and American actor, comedian, filmmaker, playwright, and musician Woody Allen. 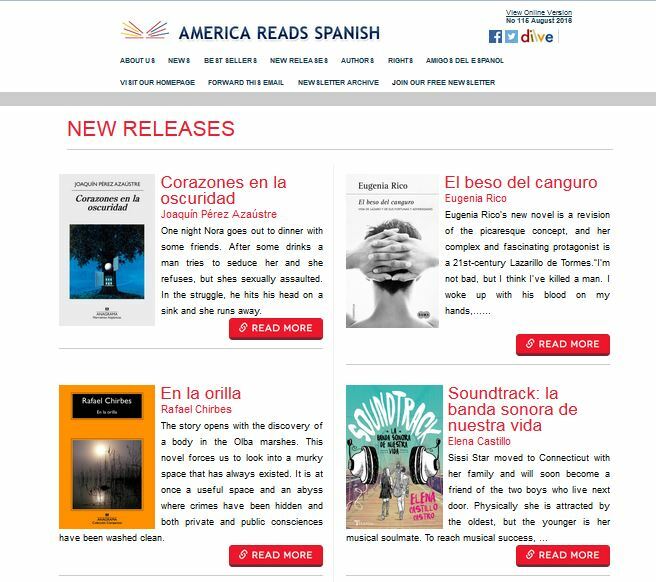 This Newsletter features new releases like "Corazones en la oscuridad" by Joaquín Pérez Azaústre and "El beso del canguro" by Eugenia Rico, an interview with Spanish writer Fernando Sabater and Brazilian actor Rodrigo Santoro (Ben-Hur) as "Amigo del Español". 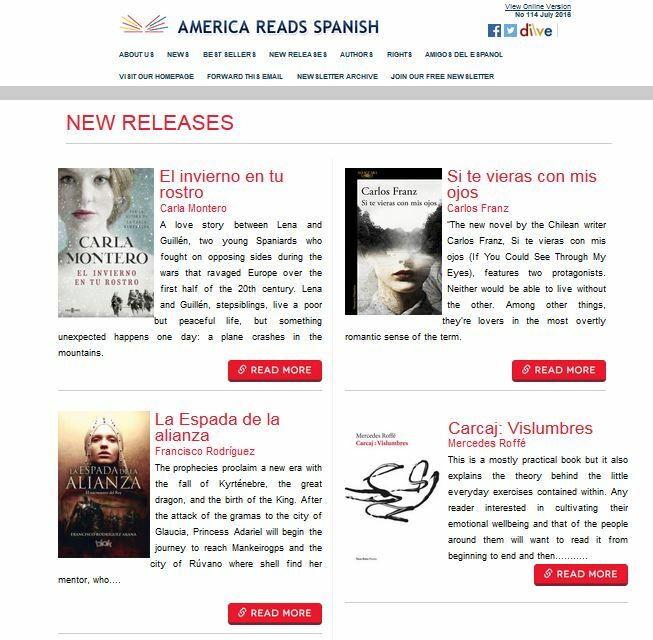 This Newsletter features new releases like "El invierno en tu rostro" by Carla Montero and "La espada de la alianza" by Francisco Rodríguez, an interview with Edith Grossman, an American literary translator and American actor and director Kevin Costner as "Amigo del Español". 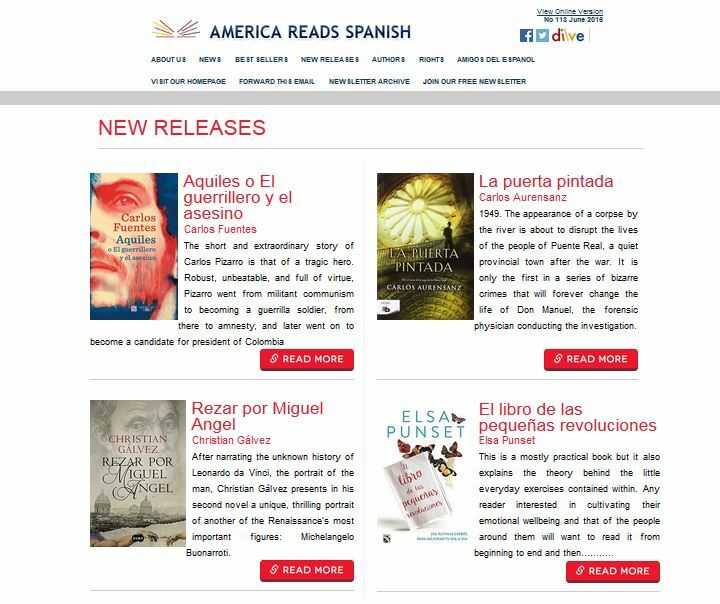 This Newsletter features New Releases like "Aquiles o el guerrillero y el asesino" by Carlos Fuentes and "El Libro de las pequeñas revoluciones" by Elsa Punset, an interview with Daniel Fernández, President of of the Association of Publishers' Guilds of Spain (FGEE) and Russell Crowe as "Amigo del Español".